Ever wonder why housing in most major metropolitan communities is segregated by race? Take Chicago — my hometown — where there is a clear north/south and east/west racial divide. Gaps in wealth, income and access to education, especially between whites and African-Americans, become increasingly apparent as you cross the invisible dividing line between the city’s affluent and economically deprived areas. Most of my adult life, I’ve heard residential segregation is the result of the private prejudices of homebuyers, realtors and lenders. This common but false narrative is even accepted by judges, most policymakers and both liberals and conservatives. 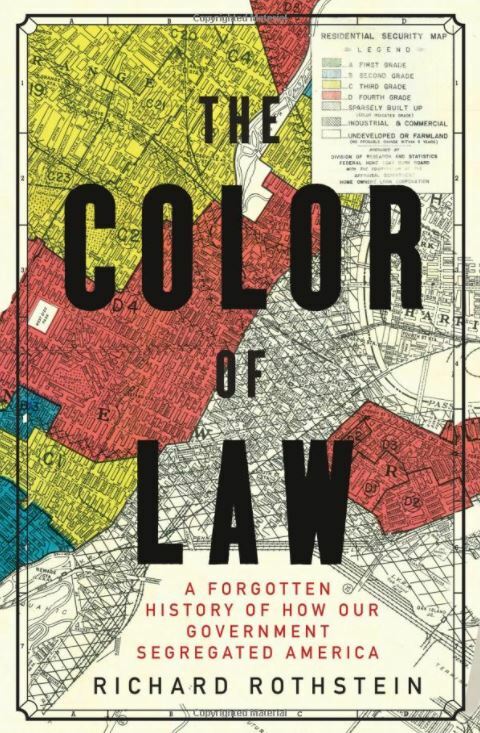 I’ve gained a different perspective after reading “The Color of Law: A Forgotten History of How Our Government Segregated America” by Richard Rothstein. The accepted myth of private prejudices, he argues, ignores the history of federal, state and local laws and policies that mandated the discriminatory patterns that continue to this day. 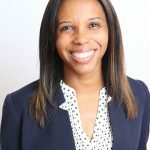 Rothstein chronicles the U.S. government’s failure to protect African-American rights under the Fair Housing Act as well under the Constitution. It began in the 1920s, when the federal government administered Federal Housing Authority-backed loans to developers building segregated public housing. In the 1940s and 1950s, the federal government authorized exclusionary zoning laws for newly developed suburbs. Also, during this time nonprofits including churches, hospitals and universities were allowed to maintain their tax-exempt status despite promoting unconstitutional restrictive covenants. At the state and local level, real estate commissions ignored the Buchanan vs. Warley court decision on the unconstitutionality of redlining and racial zoning. State courts ordered the eviction of African-American homeowners in neighborhoods with restrictive covenants. Local police did little to restrain the mob violence that erupted when African-Americans moved into white neighborhoods. Present-day disparities in wealth and income between African-American and white households also can also be attributed to unconstitutional federal housing. Many African-American families could afford homes in the suburban subdivisions that were developed post-World War II, but they were prevented from doing so because of their race. I think that bears repeating — they had the money, but they weren’t allowed to buy homes and build wealth because of their skin color. Instead, they were forced to live in apartments or accept contract arrangements with inflated monthly payments. Meanwhile, white families have accumulated wealth through generations of homeownership and home equity. Unfortunately, these pernicious practices have more far-reaching consequences. Current gaps in academic achievement have their roots in housing segregation. School boards in the 1920s and 1930s drew boundaries to ensure separation of African-American and white students. Despite Brown v. Board of Education, states and local governments shirked their constitutional duty. 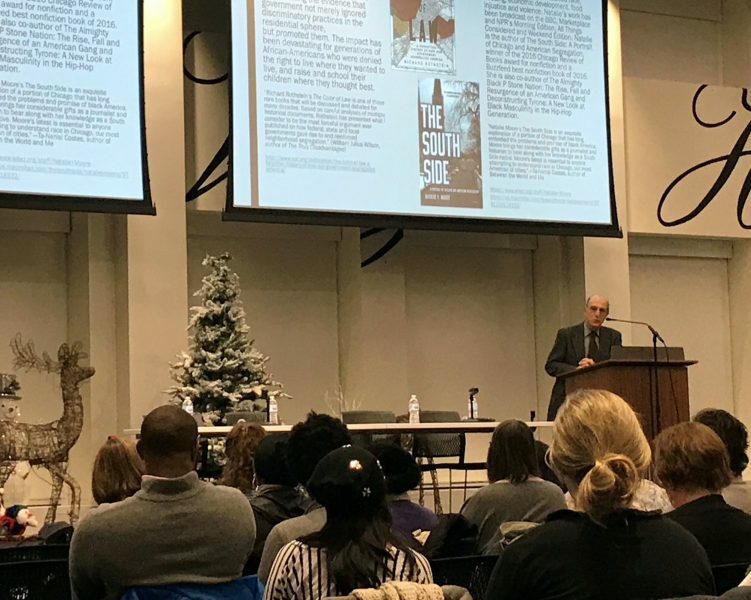 They intentionally drew school boundary lines to avoid integration, often leaving schools in African-American neighborhoods without adequate resources. I highly recommend Rothstein’s book if you are interested in learning more about the true causes of the housing segregation still plaguing cities like Chicago today.